Hokkaido, Japan. To any serious powder skier or snowboarder, the thought of a mystical dreamland full of bottomless powder immediately comes to mind. I've been lucky enough to visit Japan's northern island in February of 2016 and January of 2018 and yes, it's about as close as you can come to finding this anywhere on Earth. Does it really never stop snowing? Why travel halfway around the world to ski when you live in Colorado? These are all good questions but I have the same answer to each: Book your trip and experience it for yourself. For anyone visiting from the United States, you are looking at an 11-15 hour flight. Sapporo is the capital of Hokkaido but you can not fly direct from the US. Haneda International Airport (HND) and Narita International Airport (NRT) are Tokyo's international airports and will serve as your connecting hub to Sapporo. 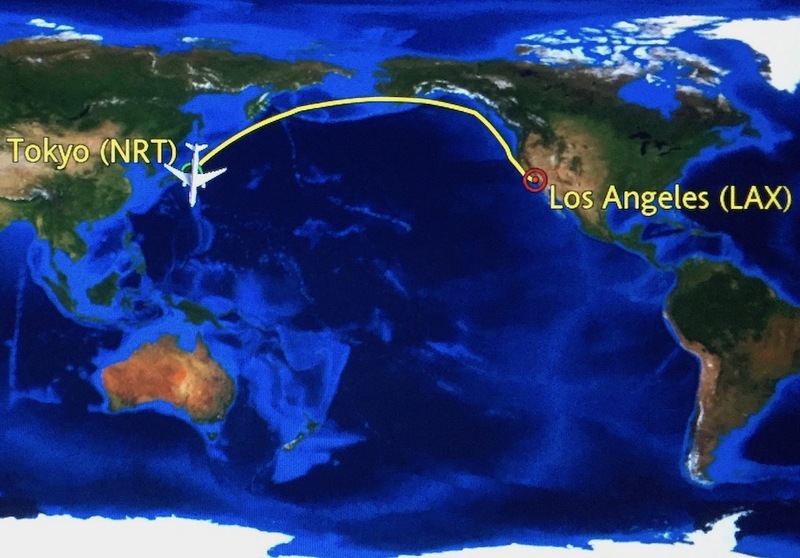 Narita has served as my connection for both trips and is roughly 60-90 minutes from central Tokyo, depending on your choice of transportation. Haneda is closer to central Tokyo and takes roughly 30-60 minutes. 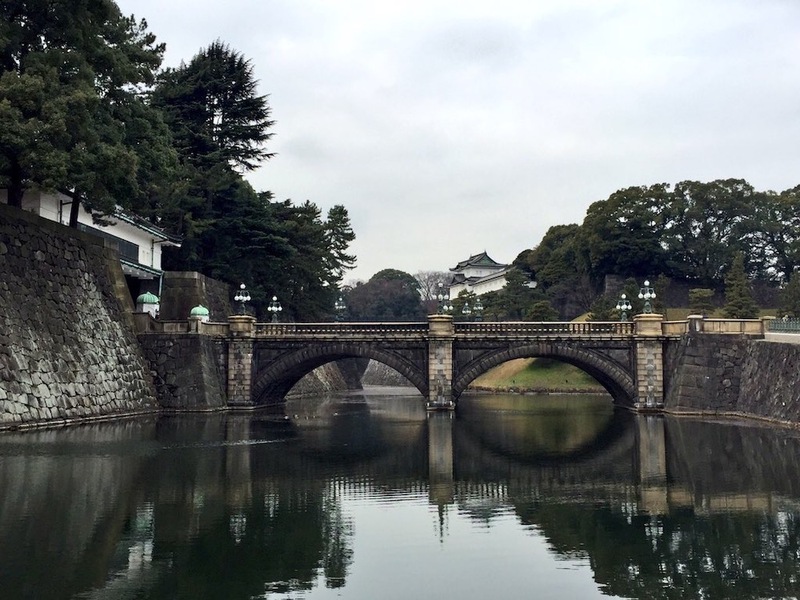 Kayak and Google Flights are my go-to resources for finding the best flight deal to Tokyo. Unless you're located on the West Coast, the most affordable option will most likely connect you through Los Angeles, San Francisco, Seattle, or Vancouver. 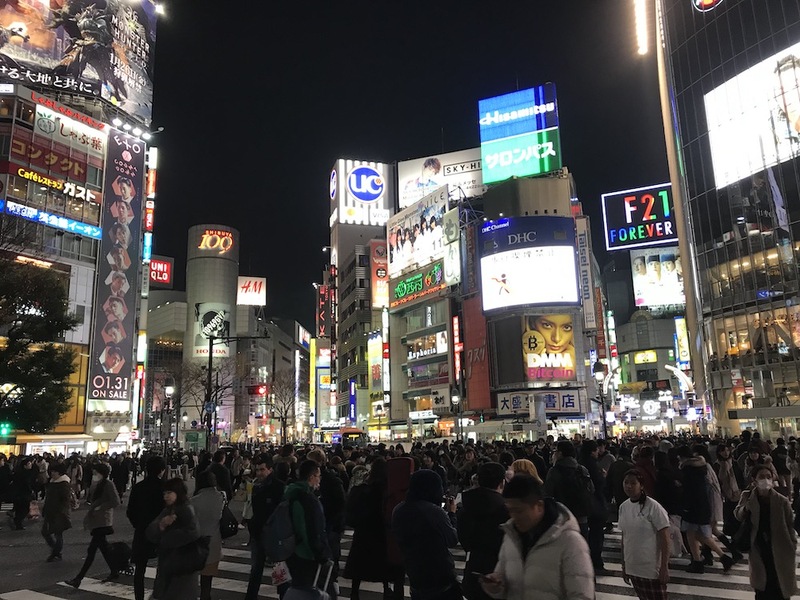 There are direct flights to Tokyo from other cities, including Denver, but these flights will add a significant cost to your roundtrip flight. Tokyo is my favorite city in the world. It's home to over 9 million people (39 million if you include the Greater Tokyo Metropolitan area) but Tokyo is not like the bustling cities of Bangkok, London, or New York. Tokyo is the quietest, cleanest, and most efficiently run city that I have ever visited. 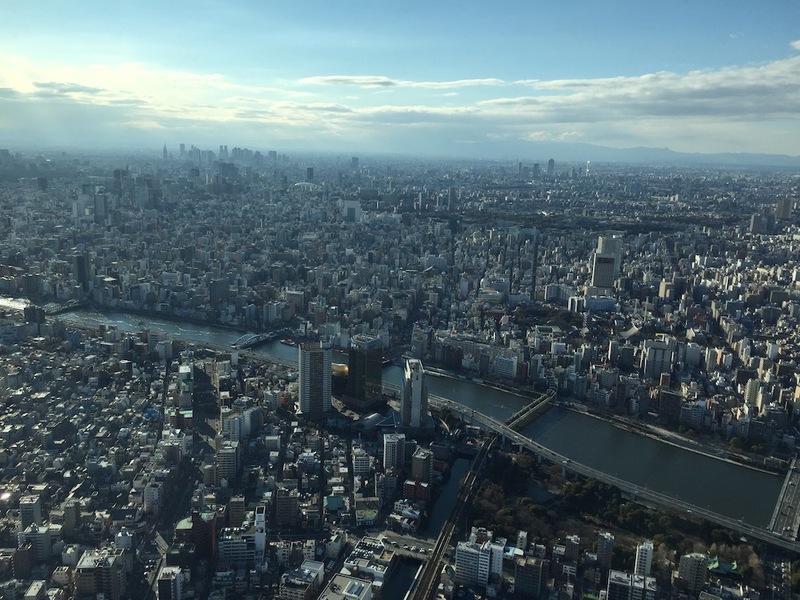 The Imperial Palace (first photo), Tokyo Skytree (second photo), and the Shibuya District (third photo) are all great experiences to add to your checklist. Japan's train/subway system is always on time and Google Maps (Android & iOS) works great for step-by-step directions and showing you the price to each destination around the city. You're visiting Japan to ski but I can not recommend enough giving yourself at least another day on the front or back end of your trip to explore this fantastic place. After you've booked your roundtrip flight to Tokyo, you'll need to book one more roundtrip flight to Sapporo (New Chitose Airport) from Haneda or Narita. The flight time from Narita to New Chitose Airport (CTS) is 1 hour and 45 minutes and I've booked both trips through Jetstar. The flights are very affordable but save more money and time by also purchasing your checked bag allowance ahead of your flight. The final item that you'll need to check off when planning your trip is where to stay in Hokkaido. Sapporo is similar to Denver in regards to the typical drive time from the airport or downtown. 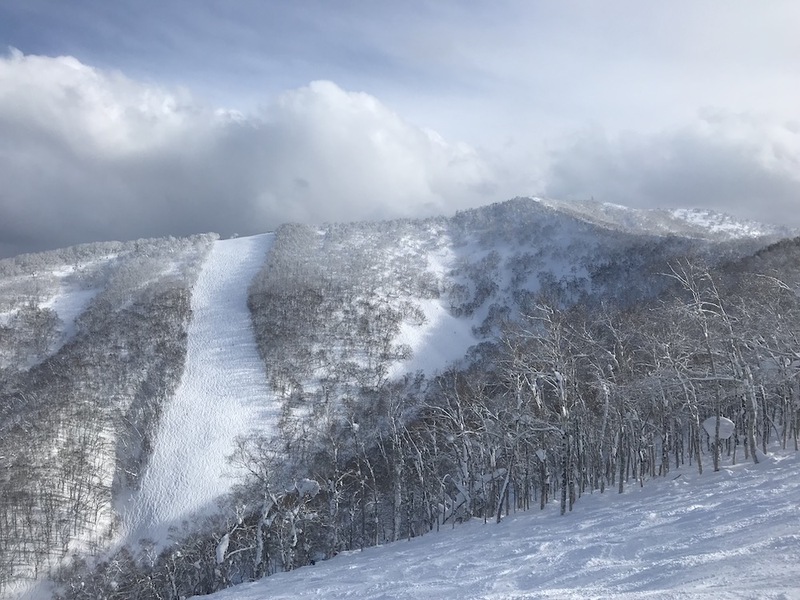 There are smaller ski areas within 60 minutes of Sapporo but the popular area of Niseko is approximately 1 hour and 45 minutes from both the airport and downtown Sapporo. 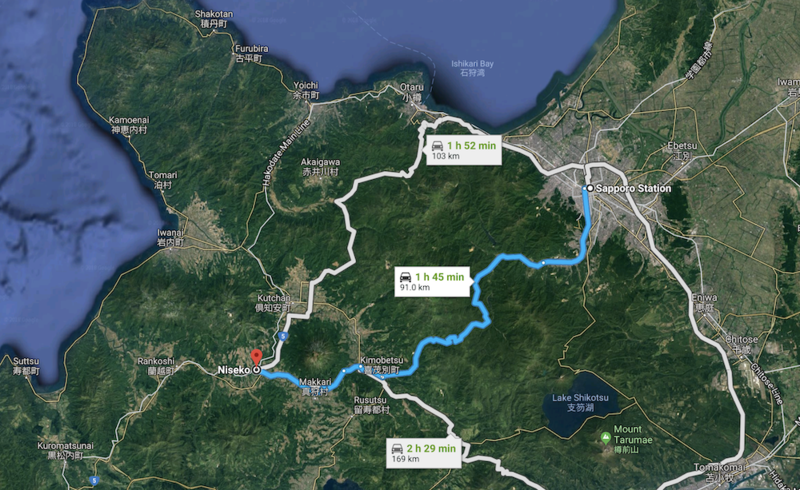 There are upsides and downsides to staying in either Sapporo/Otaru (30 minutes northwest of Sapporo) or booking a hotel in a place like Niseko. For Niseko, you're located in the "Vail of Hokkaido", within minutes to all Niskeo mountains, and a 30-minute drive to Rusutsu. 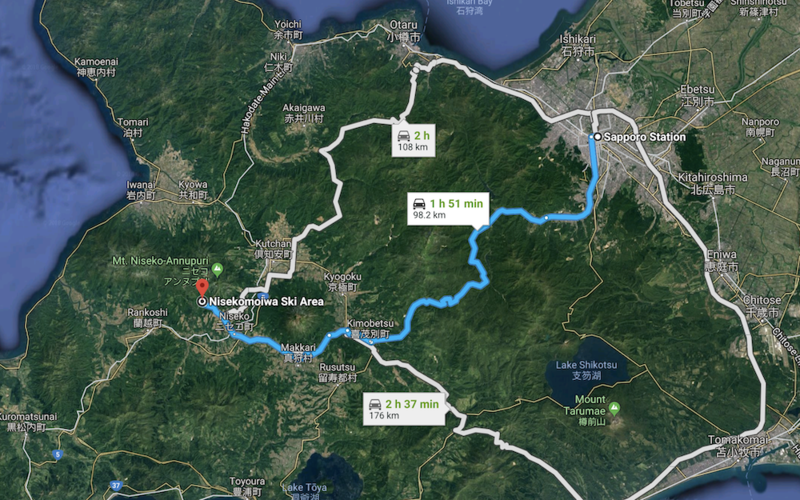 Sapporo or Otaru, on the other hand, will be much cheaper for lodging, provide easy access to multiple areas across Hokkaido (great for powder chasing), but you'll be driving at least 30-60 minutes to Kiroro or 60-90 minutes to Niseko. What did I do for both of my trips? Rented a campervan and slept where it made the most sense for chasing powder the next morning. While we did sacrifice a bit of comfort for 7+ days, this allowed us maximum freedom for chasing powder and it really simplified the trip to the essentials of skiing, eating delicious ramen, and relaxing in onsens. Sleeping in a van might not be for everyone but I absolutely loved it for both trips. There are a number of campervan rental services on Hokkaido but this should be done 2-3 months ahead of your trip. There is limited inventory, especially if you're booking your trip for January and/or February. "Utah may have the Greatest Snow on Earth, but Japan has the Greatest Snow Climate on Earth. Nowhere in the world does it snow with such intensity, at such low latitudes, at such low elevations, with such prolific mountain snowfalls." -Jim Steenburgh, Atmospheric Sciences Professor at the University of Utah, Author of the Secrets of the Greatest Snow on Earth, and known to many as @ProfessorPowder. Steenburgh says it best. 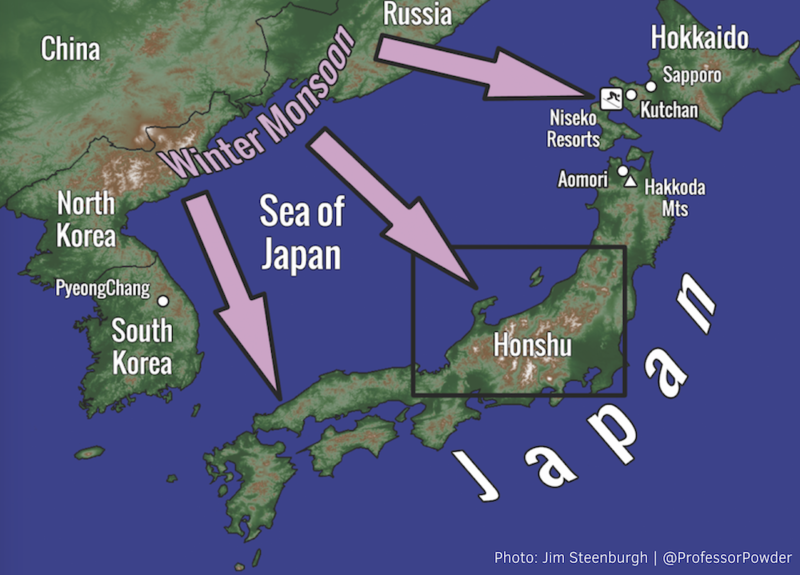 Hokkaido is home to an incredible snow climate that produces 500-600+ inches of snow/year during the so-called Asian Winter Monsoon. Alta Ski Area in Little Cottonwood Canyon, Utah is known to many in the United States for its deep and consistent snow totals but the months of December, January, and February in Hokkaido can't be matched. 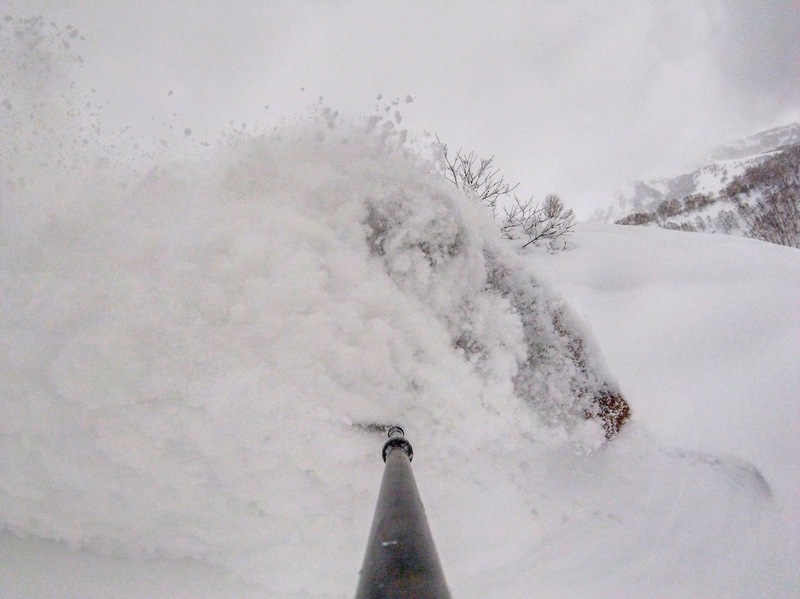 Steenburgh continues the comparison from his blog Wasatch Weather Weenies: "The snowfall accumulation is relatively punctuated but incredibly intense. 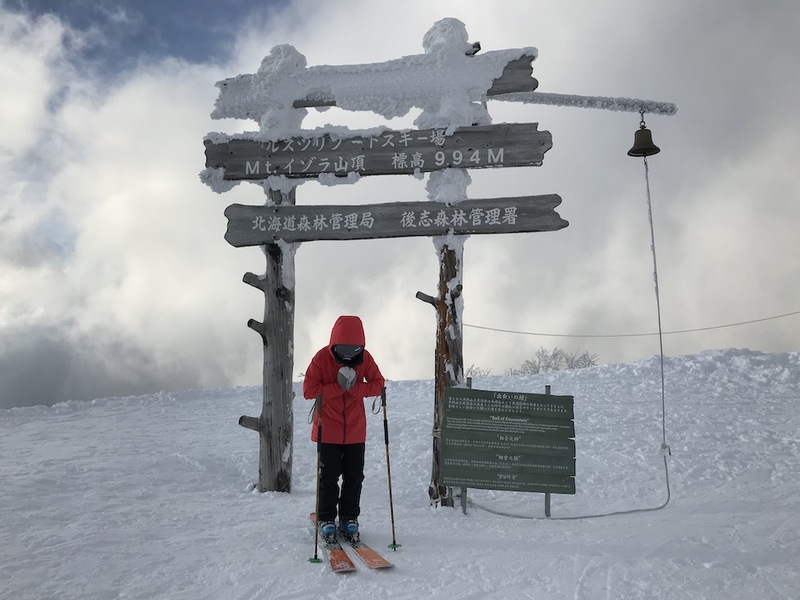 Compare, for example, the average monthly snowfall at Kutchan, a Japanese Meteorological Agency observing site near the base of Hokkaido's Niseko resorts to that at Alta. 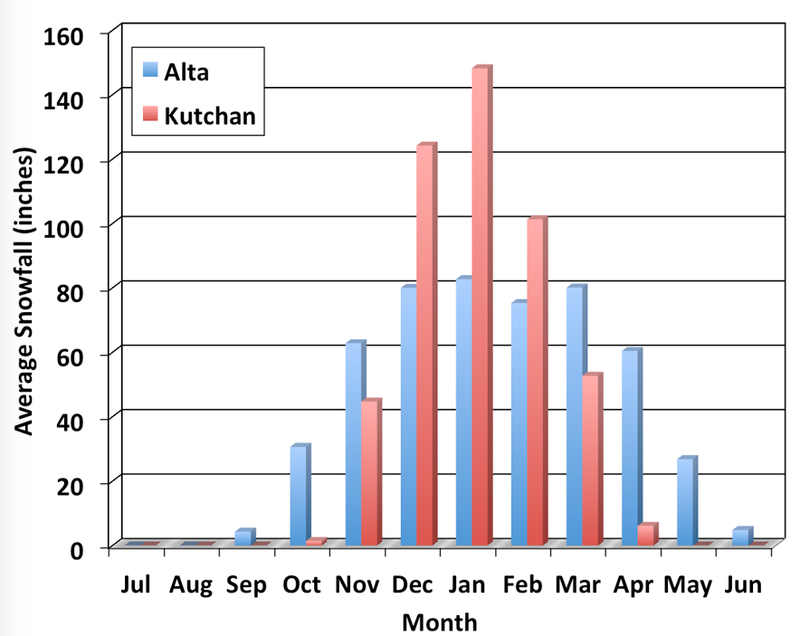 Alta features a broad peak from December through March (the minimum in February largely reflects the smaller number of days), whereas Kutchan features a pronounced maximum, exceeding 140 inches, in January." This incredible amount of snow is due to very cold air moving over the Sea of Japan from Asia, combining to create powerful sea-effect snow bands, that eventually interact with the mountain terrain of western Hokkaido. 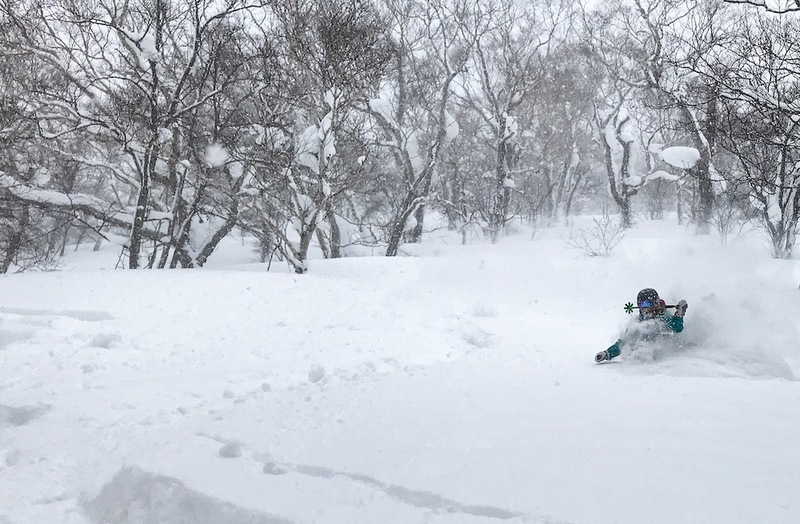 This, in turn, gives Hokkaido during the month of January the crown as the best bet for deep powder skiing anywhere in the world. Hence the hashtag #Japanuary that you might see on Social Media from many pro skiers and snowboarders. My two trips took place during the second half of January and the first half of February and those experiences brought quite an array of weather and ski conditions. 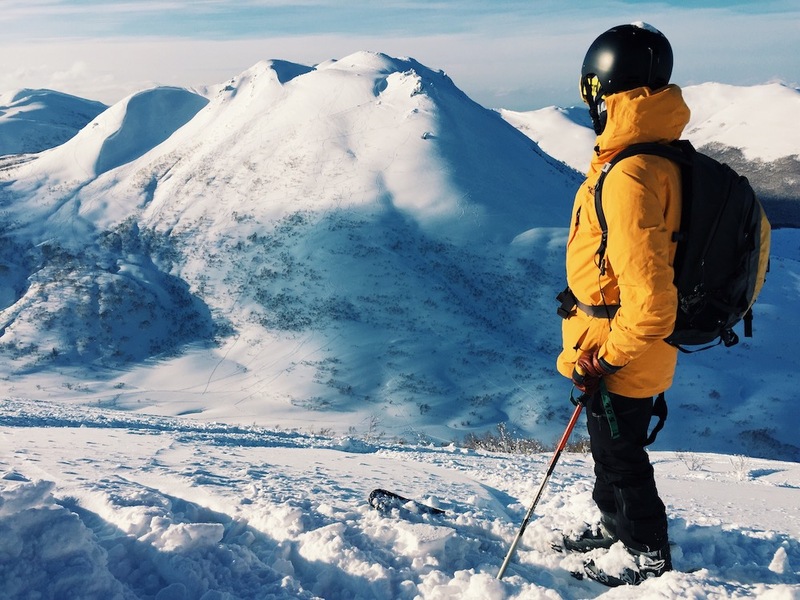 The first trip from February 4th through the 17th, 2016 brought one clear day, two rainy days, one zero-visibility day, and multiple powder days. 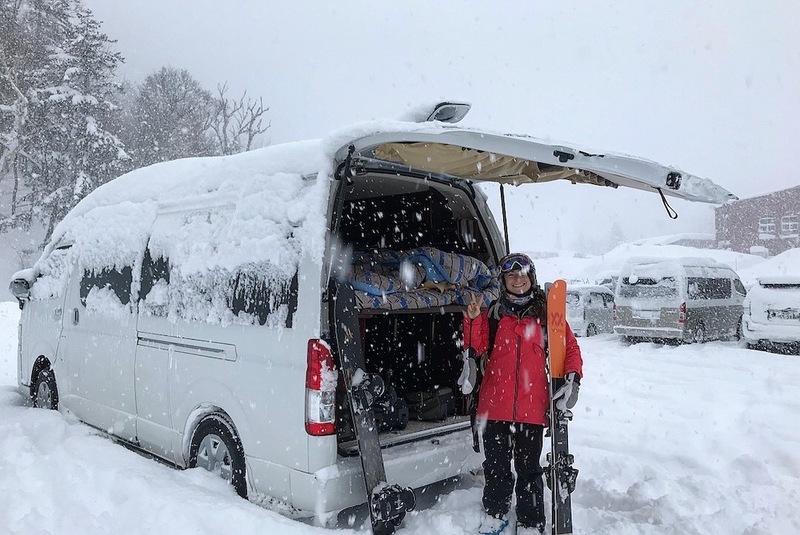 This trip showed that even though it seems like it never stops snowing on Hokkaido, the weather can change and provide less-than-ideal ski conditions. The second trip from January 20th through February 4th, 2018 was one I'll never forget. 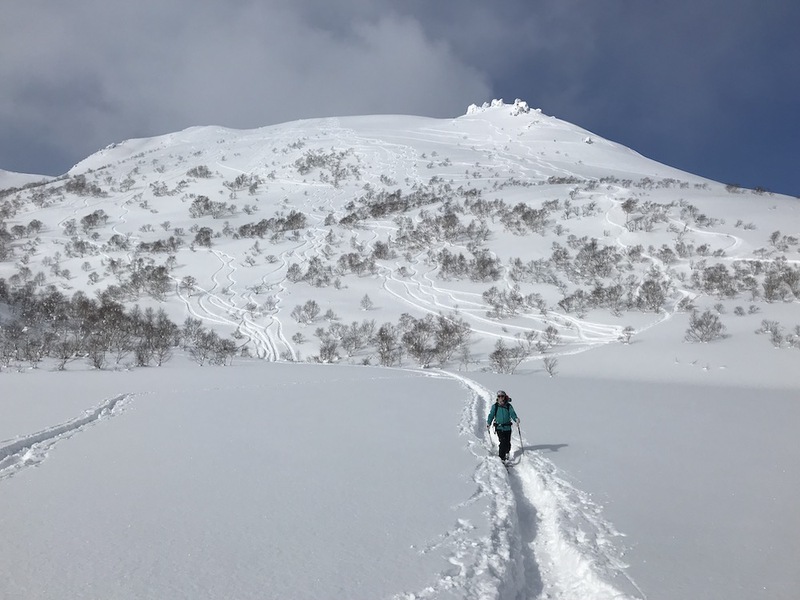 This two-week period provided us with nearly five feet of fresh snow across the Niseko region and ended with two clear and windless days. I knew the weather pattern was ideal when looking at the forecast but it was always important to keep my expectations in check and hope for the best. OpenSnow is home to 10-Day Forecasts for every ski area on Hokkaido and the rest of Japan. 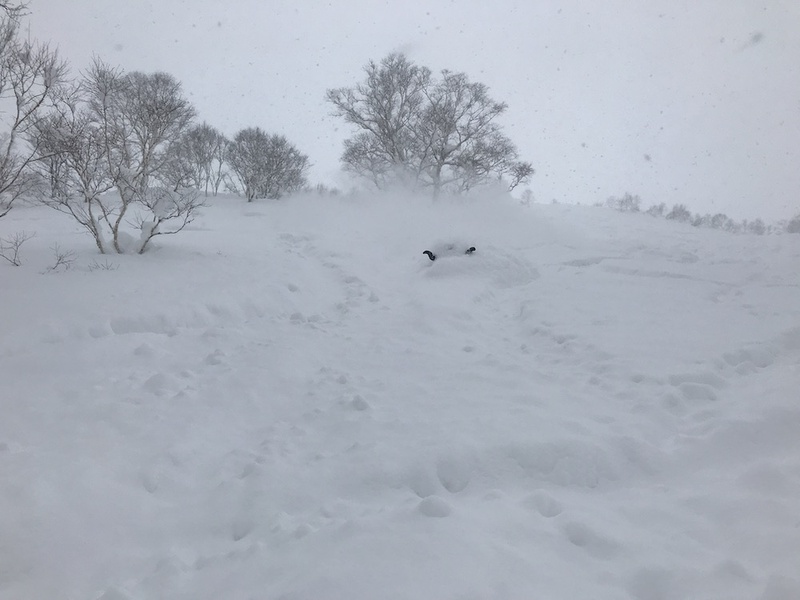 But unlike North America, only a few of the areas report snow totals so keep an eye on Niseko Avalanche Information and Snow Japan for the latest snow report updates. 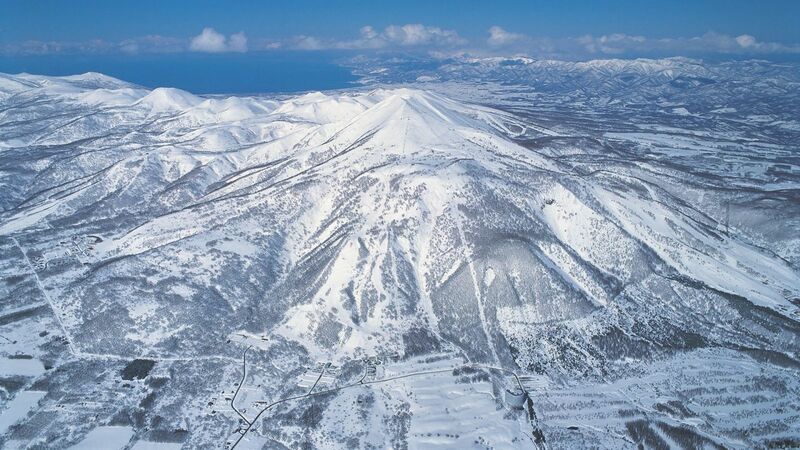 There are 98 ski areas located across the entire island of Hokkaido. Lift tickets are typically $30-50 USD for a full day but you can also purchase 3-hour, 4-hour, and 6-hour lift tickets at most resorts. The 3-4 hour lift ticket option is great if you have the energy to ski the resort in the morning and take a few backcountry laps in the afternoon! Furano is located in central Hokkaido, about 2 hours from downtown Sapporo. This is the largest resort in central Hokkaido and boasts an impressive 2,750 feet of vertical from top to bottom. 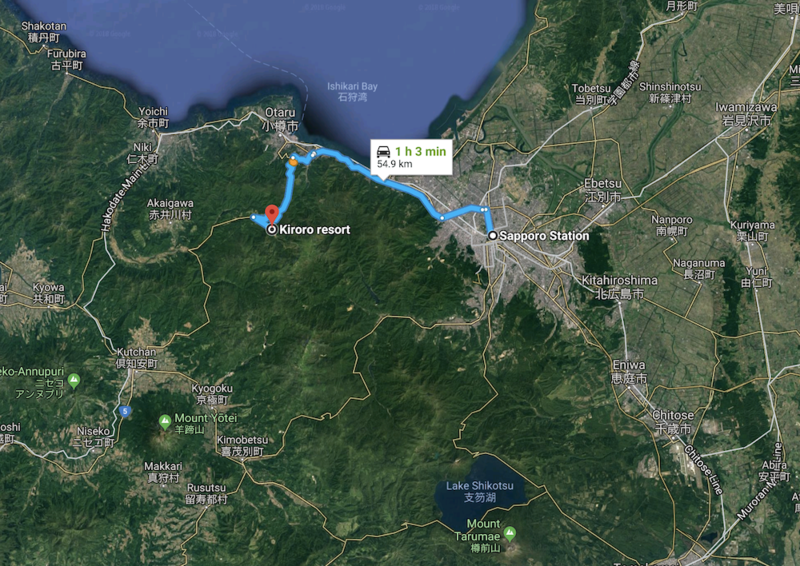 Kiroro is located 30 minutes south of Otaru and 1 hour from downtown Sapporo. This resort has become very popular over the past few years and for good reason. The resort averages 500+ inches/year and sits entirely below treeline, which helps protect the slopes during strong storm cycles. I've had the pleasure of skiing at Kiroro on each trip and it did not disappoint. The only knock that you'll hear on Kiroro is that it's steep but the pitches are short. A good ski resort comparison would be Wolf Creek, Colorado. The pitches are short but it doesn't matter when it's snowing 2-3 inches/hour! My favorite terrain came off of the Asari Express, which is skiers left from the summit of the Gondola. One final note about Kiroro is the gated sidecountry access. You must wear an avalanche beacon and fill out a waiver before getting your day started but it's a great way to explore untouched terrain throughout the day. 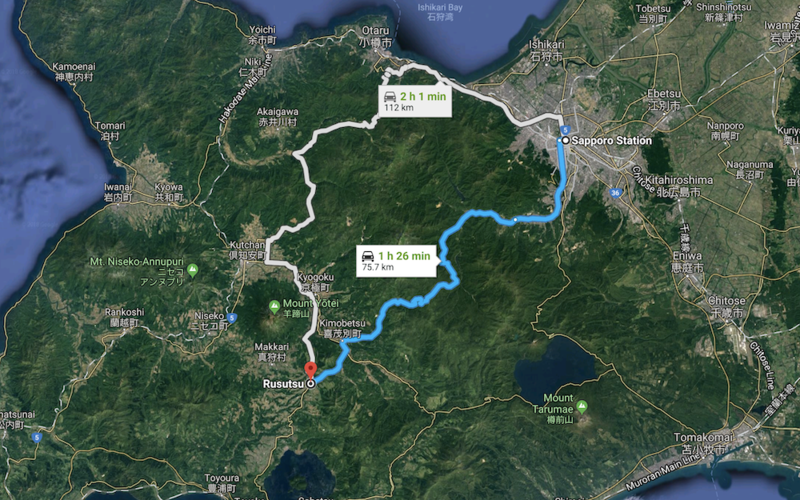 Niseko is located 1 hour and 45 minutes from both the airport and downtown Sapporo. Niseko United consists of four mountains: Niseko Annupuri, Niseko Grand Hirafu, Niseko Hanazono, and Niseko Village. All four mountains are connected, total 2,889 acres, and provide 3,438 vertical feet of skiing from top to bottom. 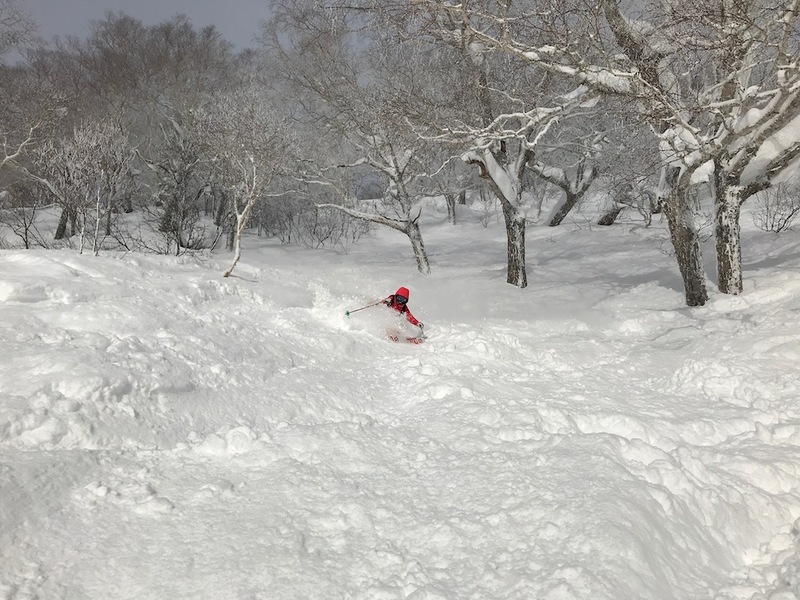 The Niseko United All Mountain Pass will cover your lift access to all four mountains, along with the Mountain Collective and Ikon Pass (as of the 2018-19 season). Niseko is home to the most acreage and vertical on Hokkaido but it is also the most popular ski area on the island. Longer lift lines on a big powder day should not come as a surprise, especially at the base of Annupuri. For terrain, all four mountains provide something for everyone. Groomers, trees, open bowls, it's all there. Annupuri and Hirafu are my favorite areas to explore, especially when there are calm winds and good visibility on the upper aspects of the mountain. Niseko Moiwa is located just down the road from Annupuri but Moiwa is not in association with the Niseko United mountains. This mountain is small but its easy-going atmosphere and terrain on deep days quickly make up for it. "Nothing but powder snow" is their tagline and they aren't kidding. 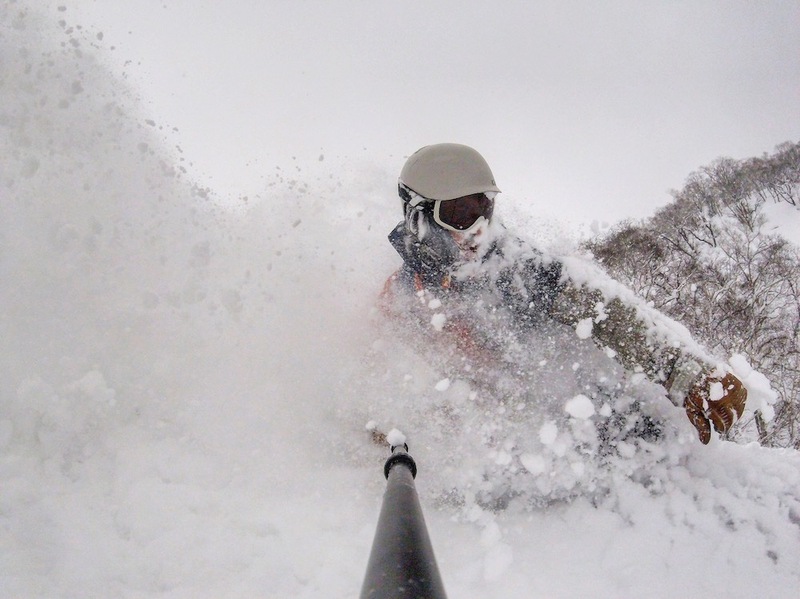 When it's a deep powder day in the Niseko region, Moiwa is the place to be. 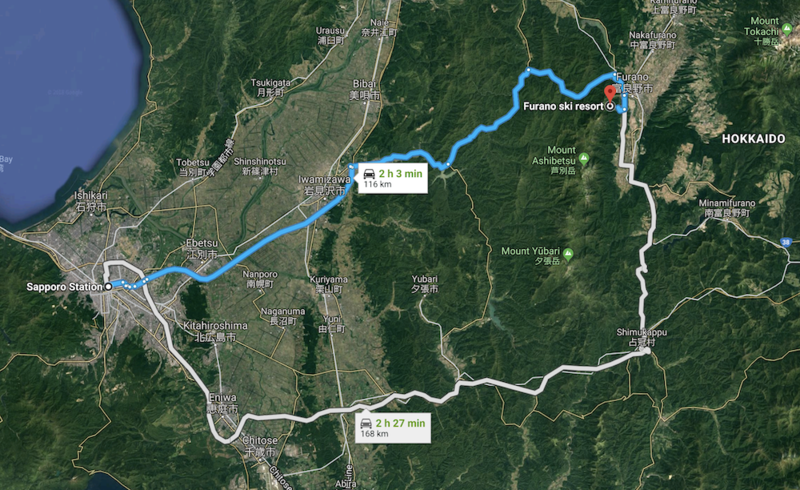 Rusutsu is located 1 hour and 30 minutes from downtown Sapporo and 30 minutes from Niseko. The resort consists of three areas: West Mountain, East Mountain, and Mt. Isola. Looking for incredible powder trees? This is your place. Rusutsu is famous for its long runs and incredible tree skiing. When Rusutsu gets the goods, powderhounds rejoice! 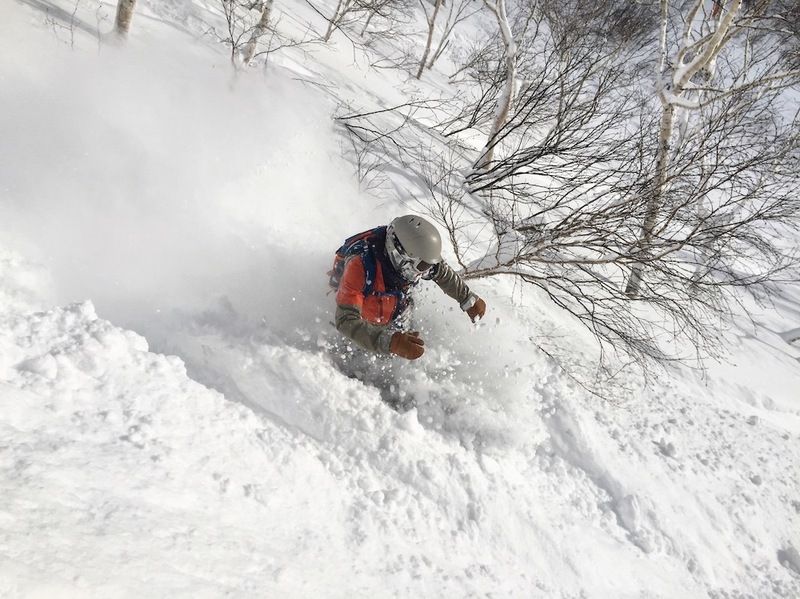 While the resorts across the island offer great lift-served terrain, the backcountry terrain is where Hokkaido truly shines. Consistent snow, cold temperatures, and endless 25-30 degree slopes make it everything you would ever want and more as an avid backcountry powder enthusiast. Where should you go? I'll leave that question to you and what you feel comfortable with. The entire island is your playground and you never know what you might find near any one of the resorts or just around the next turn. But most importantly, get educated, get organized with the necessary avalanche safety gear, and remember to always check the local avalanche report for the latest update. My recommendation is to try a little bit of everything. Ramen, sushi, local BBQ, you can't go wrong. You might be skeptical but the sushi from 7-Eleven was my favorite food to pick up in the morning and eat for lunch in the backcountry. You'll also find that lunch at the ski areas is very affordable, which is a welcome change compared to what we're used to in the United States! Make sure to pick up a SIM card or Pocket Wifi to access Maps, Google Translate (Android & iOS), and anything else that you may need from the web. The SIM card and Pocket Wifi will provide you with a lightning-fast connection and it's only $70-80 USD for two weeks. Many places will accept credit cards but I recommend bringing at least $500 USD for a two-week trip. Some restaurants and onsens only accept cash so make sure to go to your local bank and pick up Japanese Yen ahead of your trip.